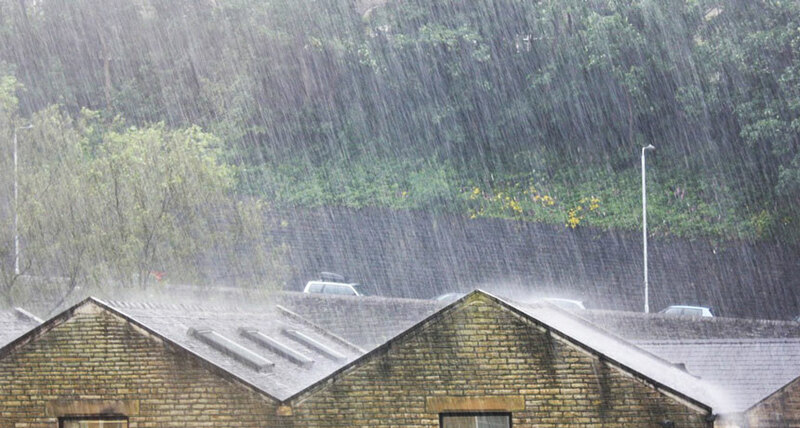 Half of the world's annual rain and snow falls on the year's 12 wettest days. As climate change brings more intense downpours, the same amount of precipitation could take just 11 days by the end of the century, scientists report online November 4 in Geophysical Research Letters. "Climate scientists generally have this notion that precipitation falls unevenly in time," says climate scientist Angeline Pendergrass of the National Center for Atmospheric Research in Boulder, Colo. She wanted to quantify that unevenness. So Pendergrass and colleague Reto Knutti of the Institute for Atmospheric and Climate Science at ETH Zurich looked at daily precipitation data from 185 weather stations worldwide from 1999 through 2014, and satellite data for areas in Africa and South America with fewer stations. The team used climate simulations to estimate precipitation up to 2100. As the atmosphere warms, it holds more moisture, leading to more precipitation. While the overall annual number of wet days does not change, more intense deluges mean it would take fewer days to accumulate the same amount of rain and snow, the researchers found. "The increase in precipitation that we see [in simulations] is mostly coming from extreme events, so on days that are already wet, we expect them to get wetter," Pendergrass says. Studies also suggest that hurricanes will move more slowly (SN: 7/7/18, p. 10), increasing the potential for flooding and damage. Hurricanes making landfall in the United States now are dumping 5 to 10 percent more rainfall than in the pre-industrial era, researchers report in the Nov. 15 Nature. By 2100, these storms could be 15 to 35 percent wetter than they are today - a finding that supports the Geophysical Research Letters study.